Changing Hearts, Transforming Lives, Impacting the World. 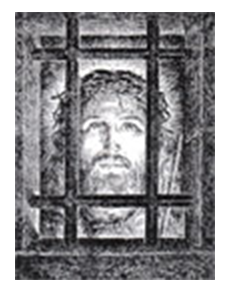 The Men's and Women's Ministry addresses the spiritual needs of prisoners. Kairos volunteers go into prisons in teams of 30 to 40 to pray, share the love and forgiveness of Jesus Christ, share meals, and fellowship with the incarcerated on a one-to-one basis. The first visit is a three-day event, during which time the team teaches a short introductory course on Christianity. Subsequent visits are monthly half-day reunions with the prisoners over a twelve-month period.